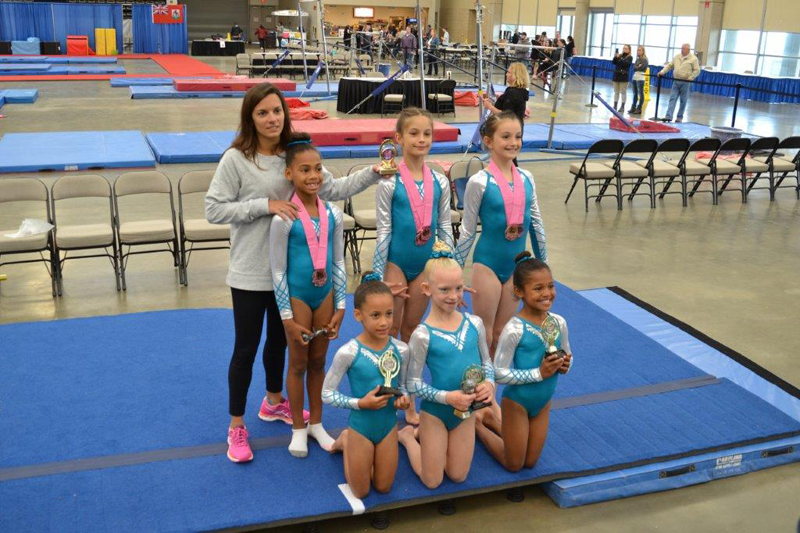 Six young gymnasts from Quality Gymnastics have been praised for their performances following the Beach Classic Invitational earlier this month. “Everyone was impressed with how well they looked. The other three competed in the USAIGC program, all receiving qualifying scores for the USAIGC World Championships. Kenya Robinson did exceptionally well obtaining scores of 9.55 and 9.55 in her first two events.